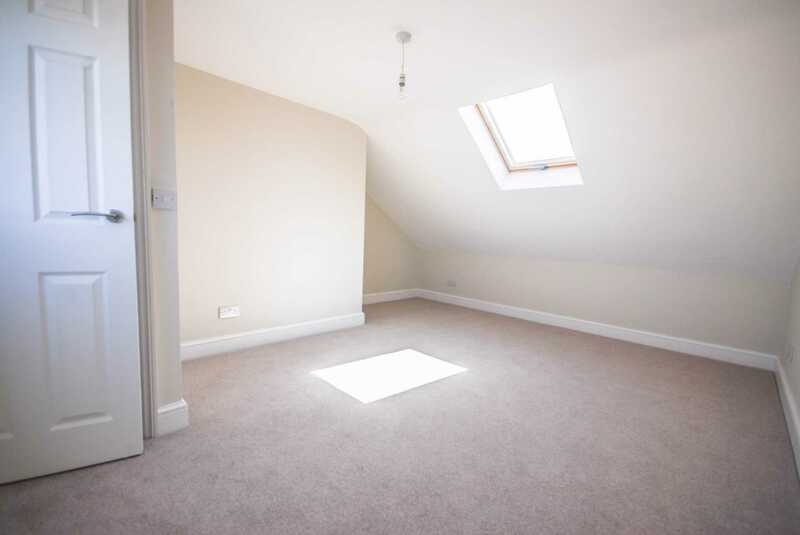 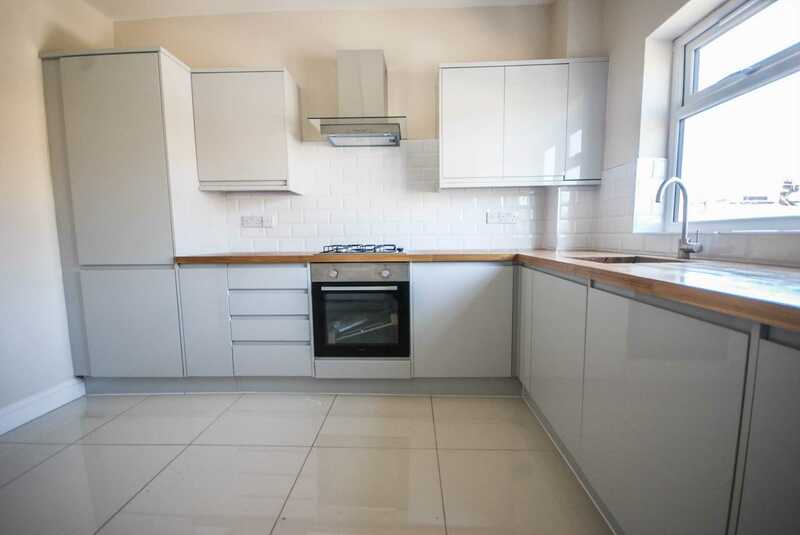 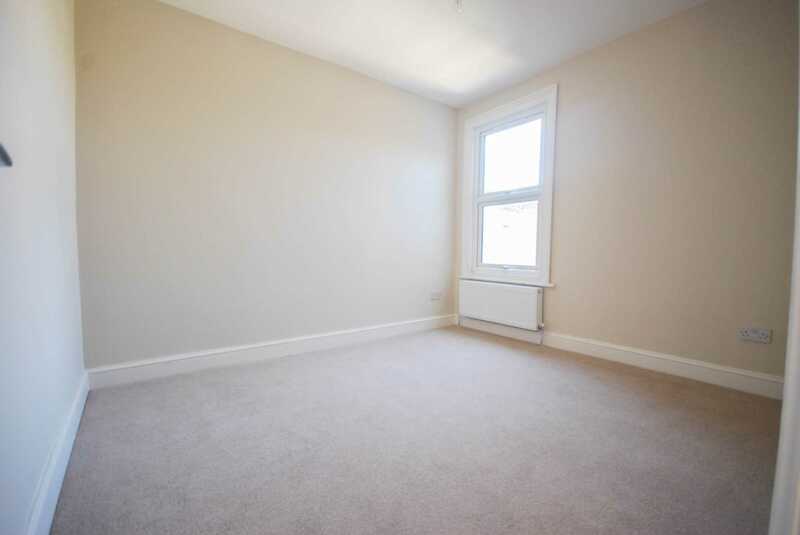 ALLEN DAVIES are delighted to offer FOR SALE this SPLIT LEVEL FIRST FLOOR CONVERSION. 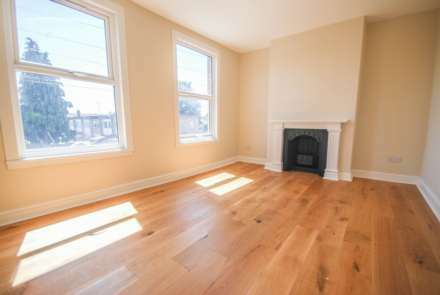 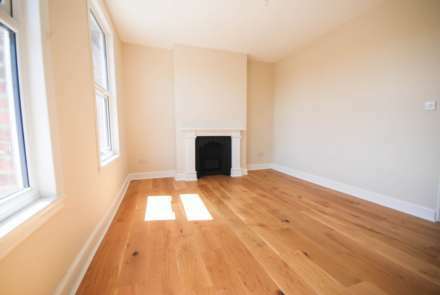 The property has been REFURBISHE to a FANTASTIC STANDARD and is offered with a NEW LEASE. 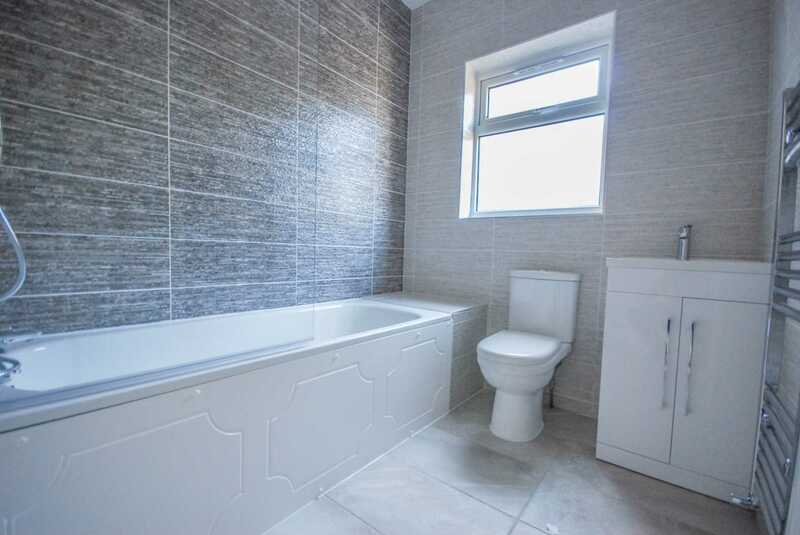 The property is located in the heart of LEYON VILLAGE and comes directly off the thriving FRANCIS ROAD, with it`s selection of BOUTIQUE SHOPS and RESTAURANTS. 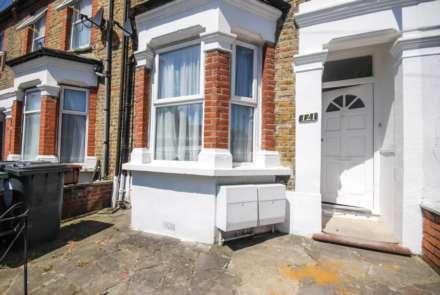 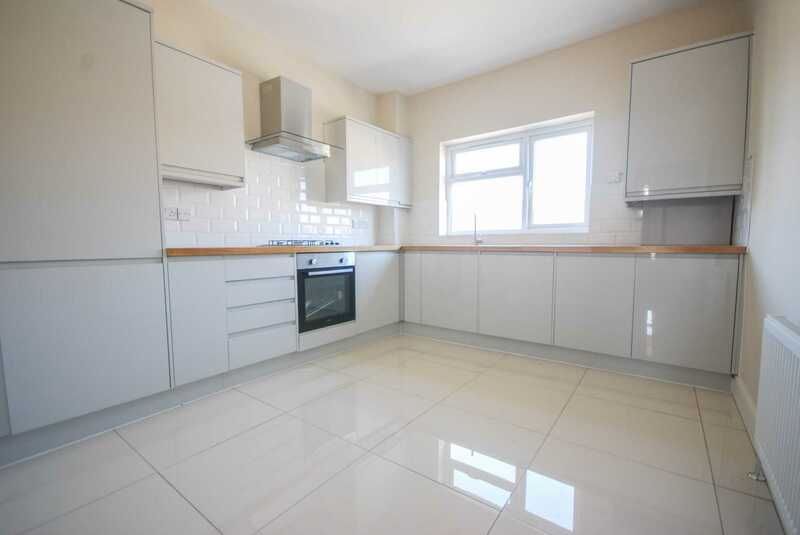 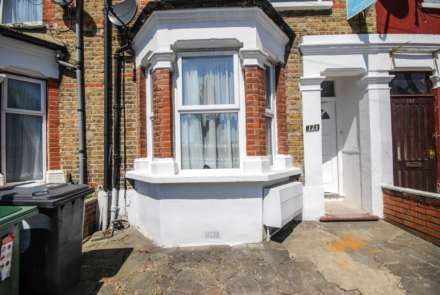 This property would make the PERFECT FIRST TIME PURCHASE with FRANCIS ROAD on your doorstep and LEYTONSTONE UNDERGROUND STATION only a few minutes walk away.